We foster project-based learning rooted in problem-solving, academic risk-taking and the courage to lead. Kick-off Taylor's 20th Anniversary celebration with us next month at the family-friendly Arts Festival! Please RSVP if you're planning to join us on May 2. Simply tell us when you'd like to come in and we'll schedule a time that works best for you. 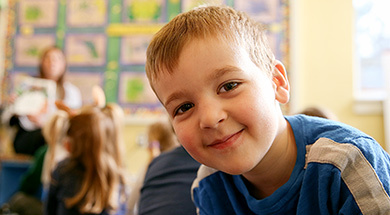 The Susan Odell Taylor School offers an exceptional educational choice to families throughout the Capital Region with children in preschool, elementary school and middle school. Within our community of learners, children are given the opportunity to participate in an engaging educational experience that integrates academic rigor with joyful learning. 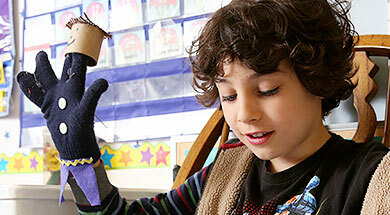 We are one of the leading independent private schools in the Capital District. Our two campuses located in Troy, NY provide us with the opportunity to thrive in an academic and innovative community that includes RPI, Russell Sage, Emma Willard, the LaSalle Institute, the Tech Park, incubator programs, maker workshops and growing corporate enterprises. Taylor School students, families and teachers reflect a passion for learning, a spirit of innovation and a social awareness that inspires and motivates our entire school population. From our accredited PreK through eighth grade, the Taylor School thinks and acts like its academic and entrepreneurial neighbors by fostering project-based learning rooted in critical thinking and problem-solving, academic risk-taking and the courage to lead. The partnership between our families and the Susan Odell Taylor School is a very important part of our students' success. The greatest contributions our families make are those everyday things that prepare our students to learn.